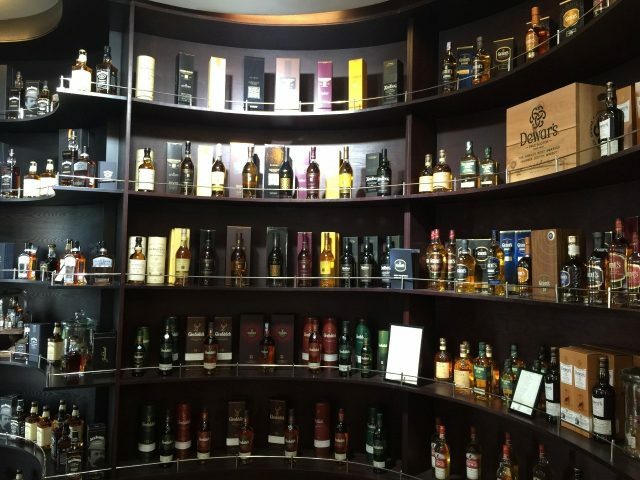 China’s spirits imports have increased by 27.69% in volume and by 37.75% in value in the first nine months of the year, compared to the same period last year, with brandies dominating the import market, according to the China Association of Imports and Export for Wine and Spirits. The latest figures show that from January to September, the country imported roughly 52.81 million litres of spirits, up by 27.69% compared with the same period last year, while its import value jumped by 37.75% to US$807 million. Among all spirits categories, brandy represented 76% of the import value and registered the highest growth rate of 44.4% over the same period last year, making it the by far the strongest performing imported spirits category. Brandies, led by Cognac – the best known variety of brandy in mainland China – have survived what Chinese media call a “severe winter” after the country’s austerity measures which targeted auspicious lifestyle and luxury spending. During the period from 2016 to 2017, Cognac exports to the far east amounted to 53.7 million bottles, with 22.6 million bottles shipped to China, according to figures released by the Bureau National Interprofessionnel du Cognac (BNIC). In terms of country of origin, China ranks as Cognac’s third biggest importer by volume following the US (78.7 million) and Singapore (23.6 million), but ahead of the UK (10.3 million), Germany (5.8 million), France (5.2 million), Hong Kong (3.3 million), Netherland (3.1 million), Lima (2.7 million) and South Africa (2.3 million). Domestically, spirits consumption is still dominated by Baijiu, the high-alcohol content liquor made from grains or rice.